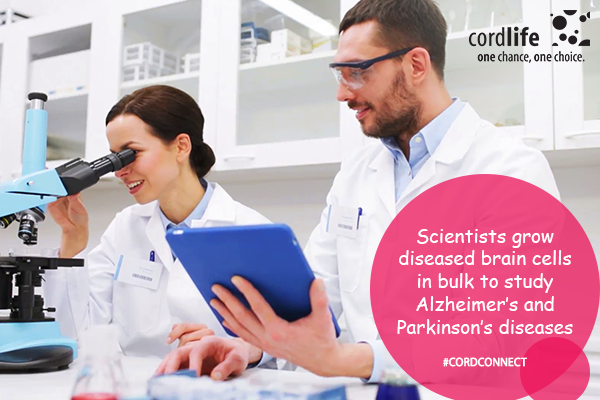 Researchers who work on neurodegenerative disorders like Parkinson’s or Alzheimer’s disease need to access diseased human brain cells very frequently. In that process, they create diseased human brain cells from human pluripotent stem cells in the lab. However, the main problem in the procedure is, they cannot regenerate enough diseased neurons to study the diseases more closely. This is the reason that the diseases still cannot be detected at an early stage or we don’t have any proper drug to delay the occurrence of the diseases. To overcome the issue, the scientists would need a resource to regenerate human brain cells in bulk. To address it, a team of researchers from Lund University built a new technique to effectively regenerate brains cells in bulk from patients, suffering from neurodegenerative diseases like Huntington’s, Parkinson’s, and Alzheimer’s diseases. Dr. Malin Parmar is the senior author of the study, which is published in EMBO Molecular Medicine. Earlier studies showed that reprogramming the cells back to the pluripotent stem cell state wipes out the aging effects in the cells. So, the team employed an alternative method to create the neurons. The approach involved turning the human skin cells into brain cells. They did not reprogram the skin cells to the pluripotent stem cells at the first place. The method is called “direct conversion”, which is considered to be an efficient shortcut to regenerate mature brain cells in a dish. Once the direct conversion was applied, the aging signs remained intact, which resulted in aging brain. Parmar explained, “Primarily, we inhibited a protein, REST, involved in establishing identity in cells that are not nerve cells. After limiting this protein’s impact in the cells during the conversion process, we’ve seen completely different results.” This technique also helped them to study aging brain cells at different level of the diseases, as aging is one of the main risk factors in these diseases. 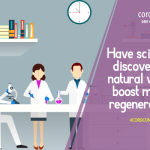 The method was developed entirely to regenerate human brains cells in large quantities, so the scientists have access to sufficient number of diseases brain cells to conduct their researches. However, early detection also plays a significant role in treating the diseases. For this reason as well, the scientists wanted a technique that offers a way to test new drugs to treat or delay the symptoms of these neurodegenerative diseases. 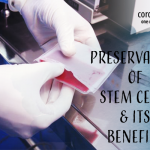 Stem Cell Banking alzheimers, brain cells, cord blood, disease, Parkinsons, research, stem cell, treatment. permalink. Have scientists discovered a natural way to boost muscle regeneration?